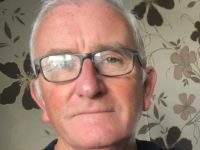 The websites for Reach-owned weeklies Crewe Chronicle, Chester Chronicle and Macclesfield Express will merge into one online title called Cheshire Live this week. The new website, plans which were first announced in March, will go live on Thursday as the “new home of live news, sport and entertainment across Cheshire”. 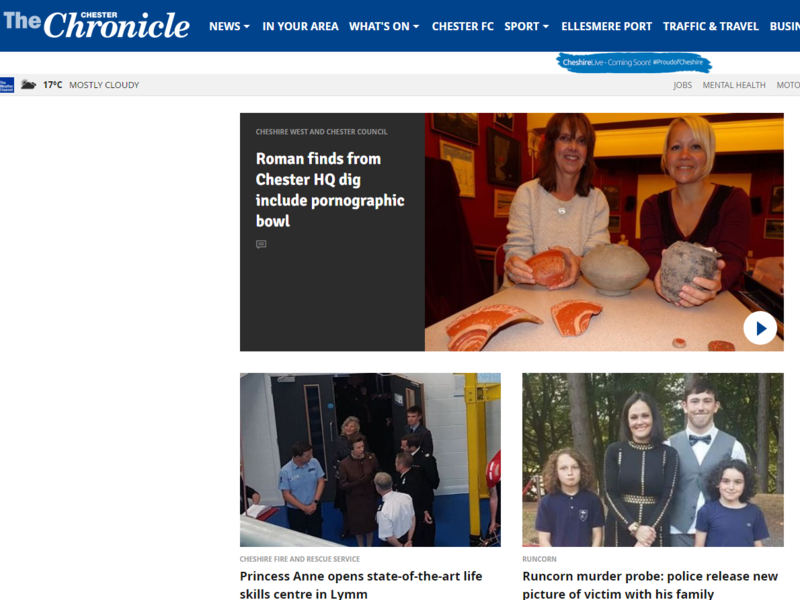 In an article announcing the changes, the Chester Chronicle said the website will continue to “serve the communities we already do” through the print titles, while “expanding to become a county-wide digital news service”. Cheshire Live will cover towns around the county including Warrington, Knutsford, Wilmslow, Congleton, Runcorn and Widnes. Reach also publishes the Runcorn and Widnes News in neighbouring borough Halton. Chester Chronicle content editor Frances Barrett, who will become publisher of Cheshire Live, told Behind Local News: “Up until now, people in Cheshire have not had a definitive and comprehensive county-wide online service they can turn to, but Cheshire Live is about to change that. 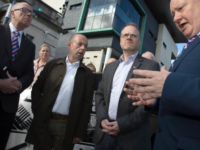 She said the new site will “re-define the media landscape of the county”, adding that “it will allow us to finally exploit the bags of potential it has to offer”. On Facebook and Twitter, the Chester Chronicle pages will become the main social media presence for Cheshire Live. The Crewe, Macclesfield and Ellesmere Port pages will be retained but will undergo a name change to reflect their association with Cheshire Live. The Chester Chronicle What’s On Facebook page will be rebranded Best in Cheshire, sharing content about places to eat and drink in Cheshire, music and theatre reviews, and retail and event news. The three newspapers will still publish separate weekly print editions. The Live rebranding began with the creation of Birmingham Live in September last year to focus solely on digital content, away from the Birmingham Mail newspaper’s editorial team. Reach said the strategy of separating the print and digital teams had increased audience numbers. 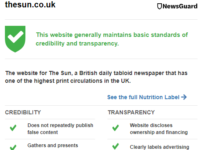 Other regional websites have been created by merging the online presence of print titles in Essex, Kent, Cornwall, Devon, Somerset, Gloucestershire and Lincolnshire in the past few years. In March Reach (then Trinity Mirror) announced that its newsrooms in the north east, Humber, south east and Devon and Cornwall regions were being restructured to create separate print and online teams, with the loss of 49 jobs. 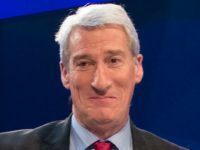 One month earlier similar changes were announced for newsrooms in the West and East Midlands, Bristol, Gloucester, Somerset and Dorset regions, resulting in the loss of a separate 49 jobs. All very well said, but will the new Cheshire Live online offering include the minutiae of local news that was traditionally offered through the first 30 years of my career by such as the Warrington Guardian series, the Chester Chronicle, Runcorn Weekly News, the Widnes Weekly News and a host of other competing titles published on a weekly basis across the county? Will the website with its extraordinary but laudable ambition feature enough staffers, be edited locally by enough subeditors and manipulate sufficient local village correspondence the way we did back in the 60s, thereby covering every cough and fart, every local wedding and funeral,local councils, committees and court room reporting as we did? If not, prepare for abject failure and more fine farewells from despairing content editors and greedy proprietors. And don’t write me off as an old fart: I know whereof I speak.